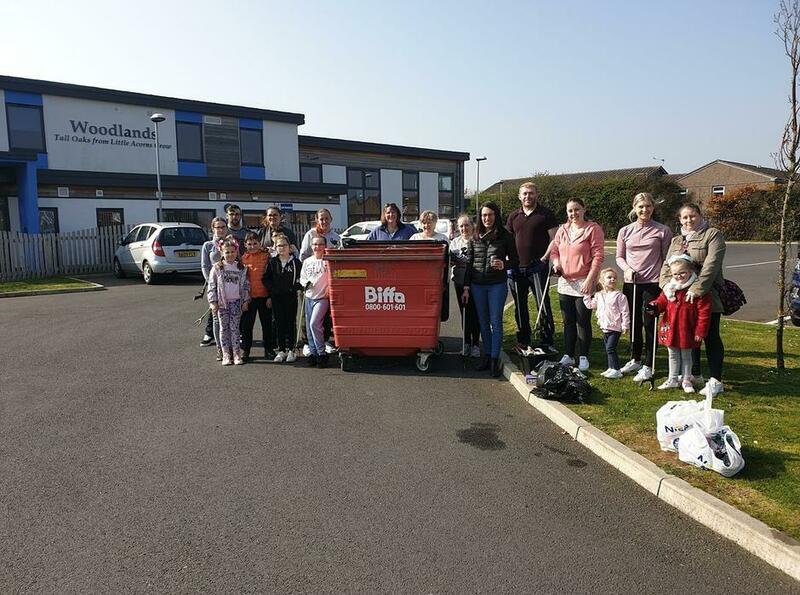 Pupils, parents and staff met up at school this morning for a Community Litter Pick. It was a very productive hour, with two big bins being filled! Thank you to the kind gentleman who brought us refreshments midway through the session - it was very generous of him and very welcome!! Thank you to everyone who supported with this.